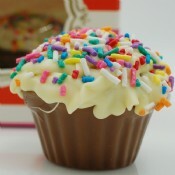 Milk Chocolate Cupcake 3 oz. 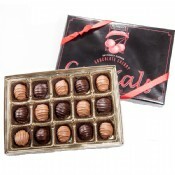 For more than 70 years, we’ve handcrafted our chocolates with only the finest ingredients, including sustainable chocolate and milk from a local family farm. 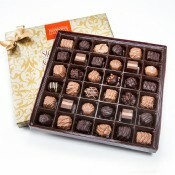 Each product is made with great care in small batches to ensure that every bite is extraordinary. 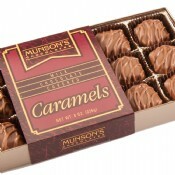 Chocolates so delicious they’ve become a beloved New England tradition—that's the Munson’s legacy. 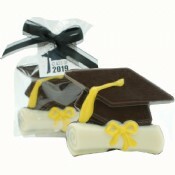 Founded by Ben and Josephine Munson in 1946 with only a dream and their post-WWII sugar rations, Munson’s is now an award-winning chocolatier offering classic confections each day at our 8 Connecticut stores.